The Syllabus for MindTree was last changed in Feburary 2019. Now, they are using AMCAT Test for recruitment, you can find all the questions for Mindtree Aptitude Syllabus our MindTree Preparation Dashboard. Candidate must be a B.tech,BCA,MCA,BE student. Education gap of not more than one year. More than 60% or CGPA > 6 in aggregate. 1 2 3 4 and so on …..
Like every year, this year also MindTree conducted interviews for the selection of new candidates. I learned about the interview procedure from my friends and seniors before I appeared for the rounds. The academic criteria is that the students must have a technical background such as B.tech/BCA/MCA/BE and education gap of two or less than two years, just in case. The English verbal sections were inclusive of questions related to grammatical errors, reading comprehensions, and correction of sentences. The topics covered under this section were from Average, Time and Work, Simplification, Profit and Loss, Probability, and Percentage. This was the toughest part of the written test. The questions of logical reasoning were from coding-decoding and deciphering seating arrangements. The section included two questions related to coding, in which we were asked to provide code in any language of our choice. The difficulty level was high and thus, the time allotted for this section was sufficient. The online test results were declared and I was happy to see the positive results. Almost half of the day was finished but still, we were looking forward to the Technical and HR Interview with total enthusiasm. 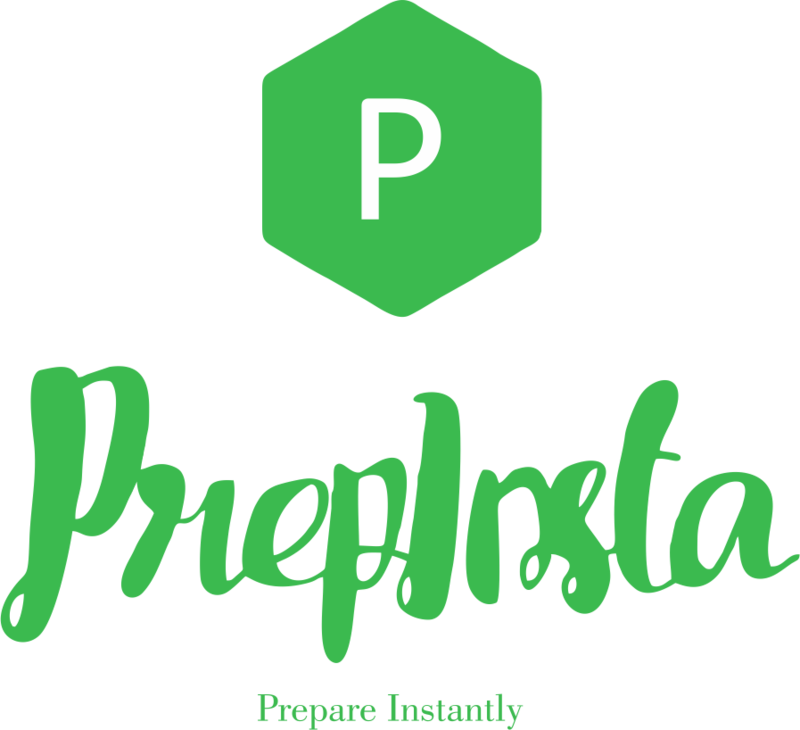 I spent the break revising some of the technical questions on PrepInsta. Fortunately, I was able to respond to most of the questions with their appropriate answers. The interviewer with least facial expressions said: “Thank You”. As the session of questions and answers got completed, he jumped to the salary discussion. Everyone who appears for this round, must possess two factors: positive and confident outlook.